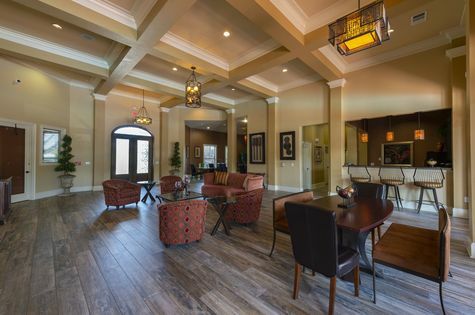 At The Reserve at Fall Creek, residents discover a wealth of fine interior features and state-of-the-art appliances. 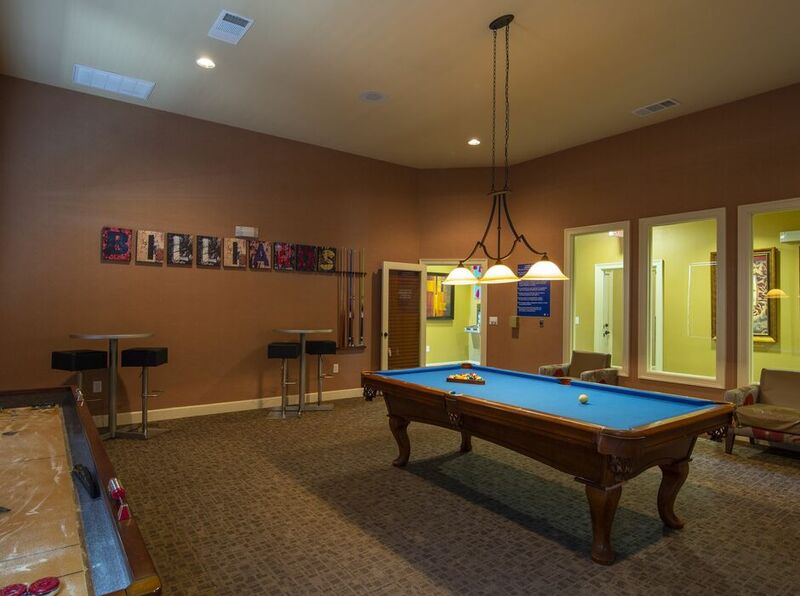 This luxurious community of one, two and three bedroom apartments is near the Sam Houston Tollway, just moments from the local golf course. 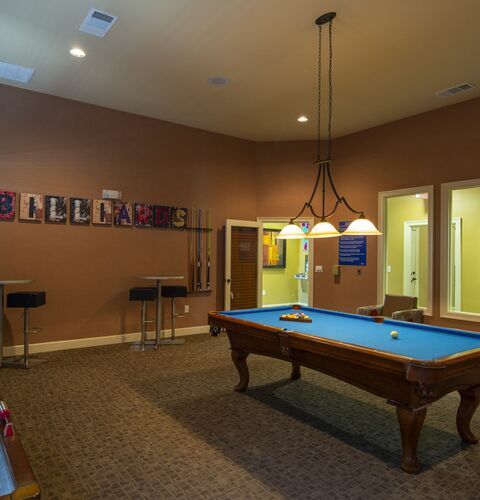 Come visit The Reserve at Fall Creek and tour these neighborly Humble, TX apartments. 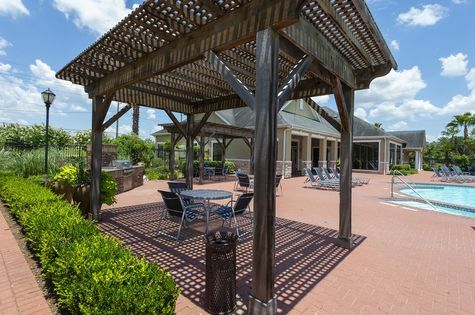 After a day of bass fishing at Lake Houston, come home to your apartment at The Reserve at Fall Creek and fire up the poolside barbecue grills for a delicious meal. 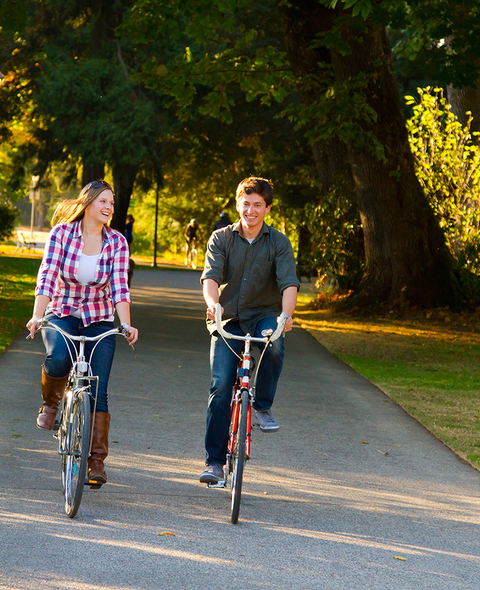 Resort-like amenities complement your living experience, giving you immediate destinations for rest, relaxation and fun. 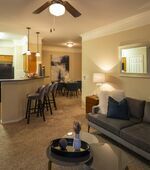 The apartment interiors at The Reserve at Fall Creek have everything you need and much more. 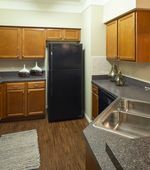 Homes feature private patios, built-in computer desks, and attached single car garages are available in select models. 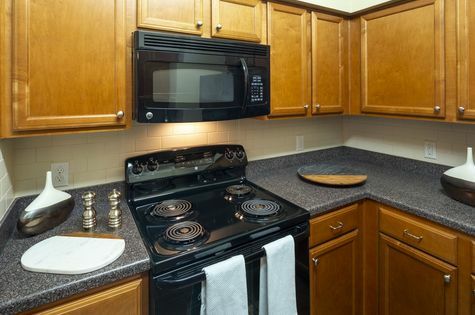 Our gourmet kitchens are equipped with black appliances, tiled backsplashes and sleek cabinets. 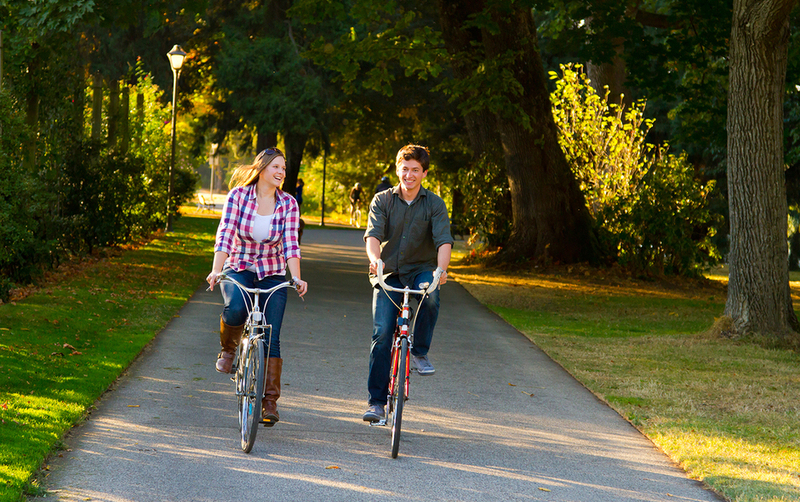 Outside your apartment is a wealth of luxury amenities that thread their way throughout the community. 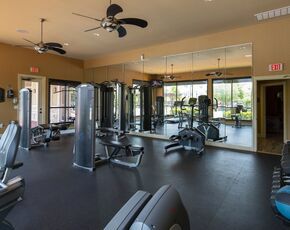 Spend the afternoon in the swimming pool surrounded by swaying palm trees or take a nap in the poolside lounge chairs. If you need to wash and detail your vehicle, stop by the on-site car care center. 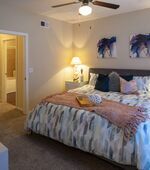 Give yourself the apartment you have always wanted and lease a home at The Reserve at Fall Creek in Humble, TX.